Here a a few example syllabi from the many courses I have taught. Select a course and download a sample of my most recent syllabi. 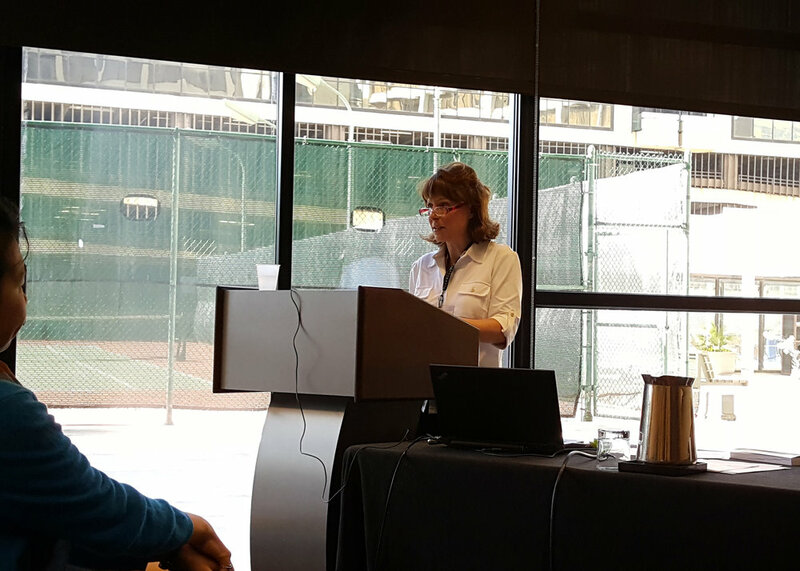 Keynote at Friends of Dickens New York! Celebrating the 206th birthday of Charles Dickens!